Franz Schubert was a transitional composer at the beginning of the romantic era. He was most well known for his lieder, German songs for a singer with piano. He often connected poetry to music. 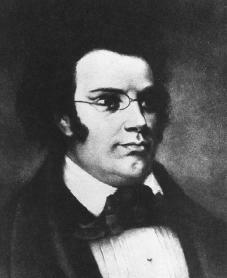 Though he only lived to the age of 31, Schubert wrote a tremendous number of musical works in his lifetime. 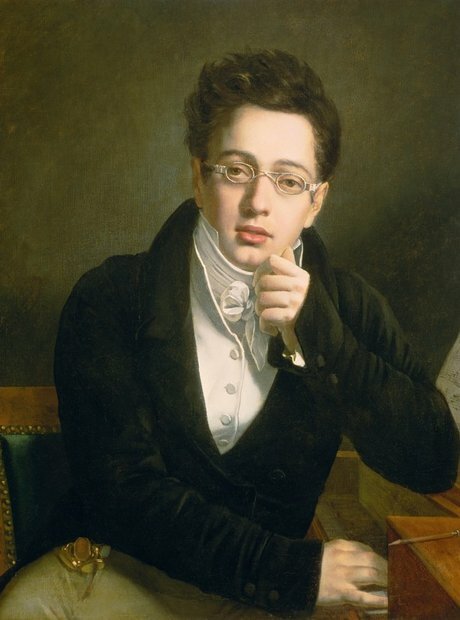 Click here or here for even more about Franz Schubert.